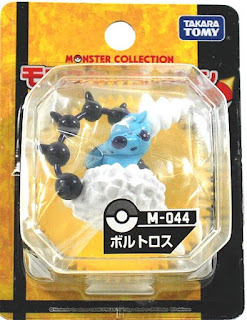 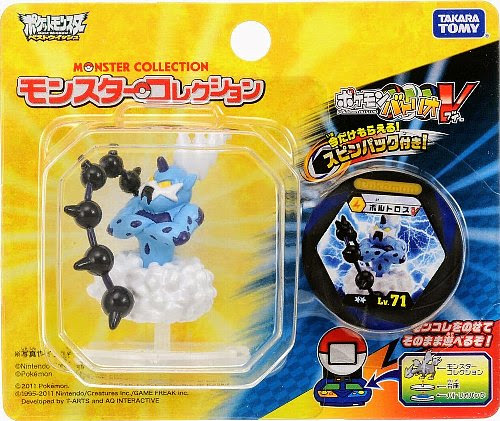 Pokemon figure Takara Tomy Monster Collection Thundurus ボルトロス Batorrio Set. 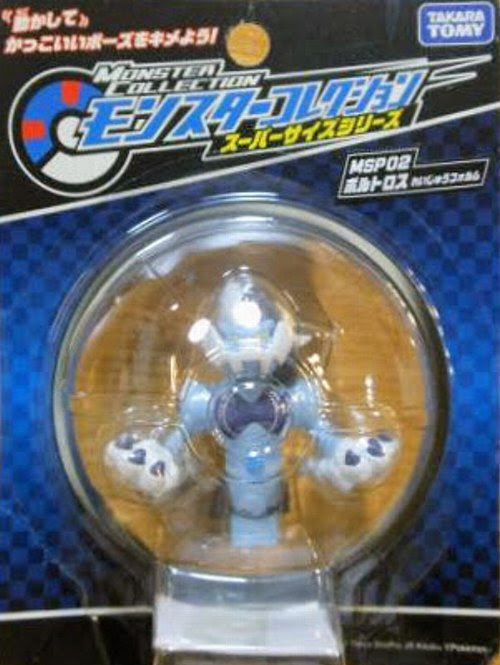 Same pose with base in M series. Super size movable arms in MHP series. Thundurus in YJ Auction ?